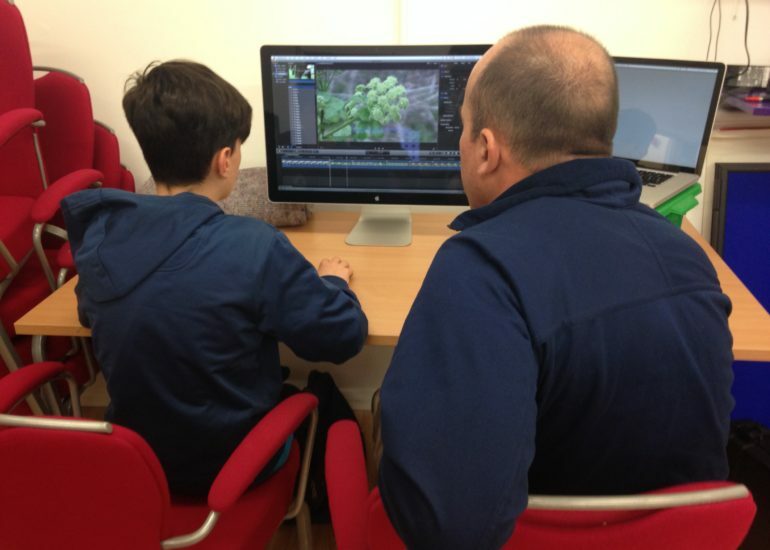 Screen South was the filming partner for the Up on the Downs project with the aim of engaging young people aged 14 to 18 with outdoor spaces in the White Cliff area. 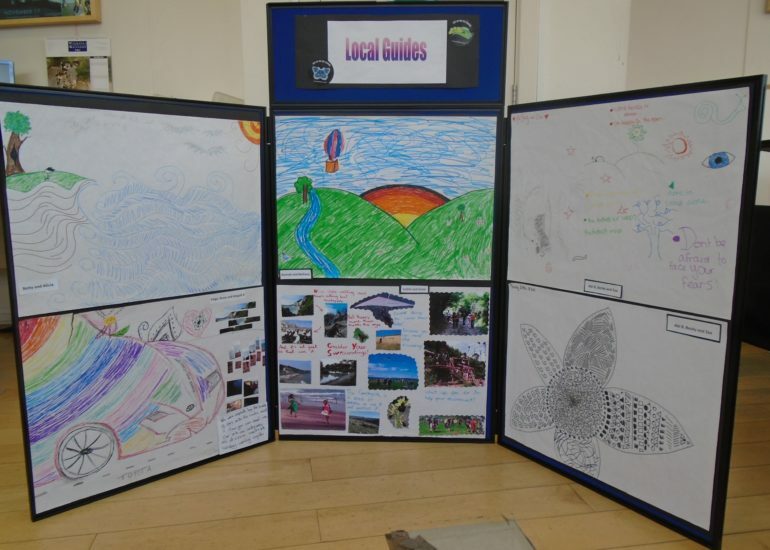 The team worked with a wide number of various local youth groups encouraging them to first express their feelings about outdoor spaces through art and collage. 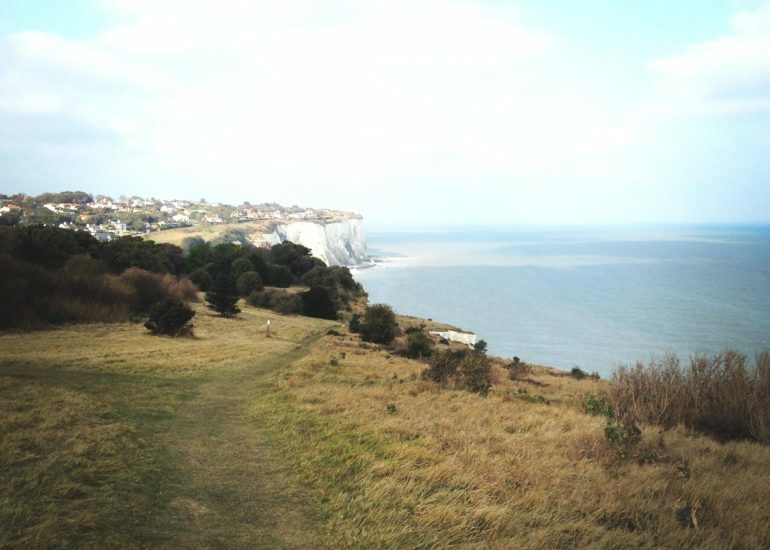 There were then opportunities for those who wished to join film making workshops to learn how to make film and go out on location across the White Cliff Area to make films about what the landscape meant to them and how they used the landscape. 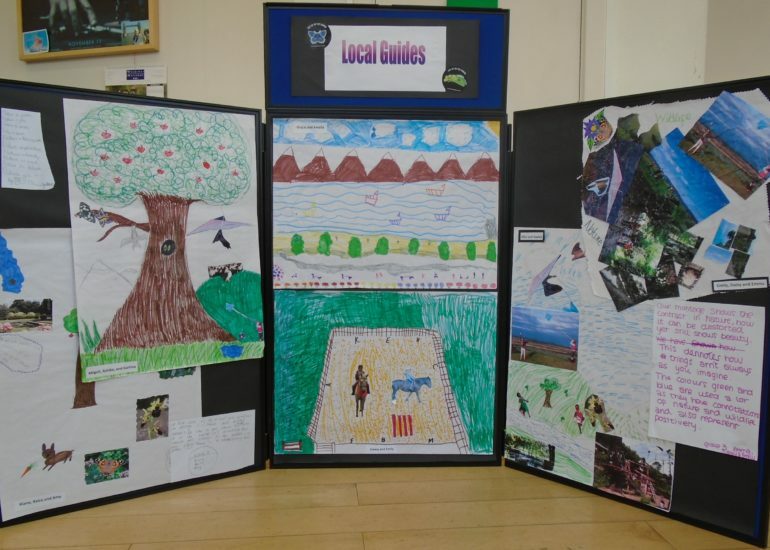 There were a wide variety of films made in different genres including a wild life documentary following the course of the River Dour and an apocalypse movie about the end of civilisation shot on location in Russell Gardens and on Folkestone beach. All the participants were invited to a screening at the Quarterhouse where they were presented with certificates of achievement. All the films are available.